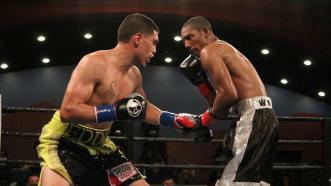 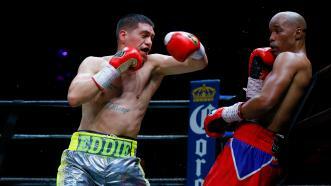 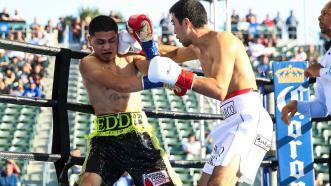 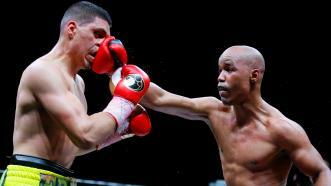 Former 130-pound titleholder Argenis Mendez drops Eddie Ramirez four times en route to a lopsided decision victory. 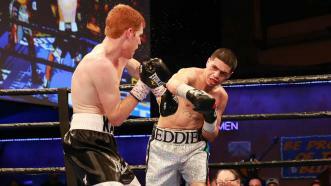 Argenis Mendez delivered a stellar performance in his first fight in the 140lb division, defeating Eddie Ramirez by UD on PBC on FS1 Saturday, May 26, 2018. 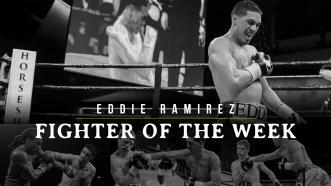 Previously unbeaten prospect Eddie Ramirez and former world champion Antonio DeMarco met for a lightweight bout October 14, 2017 on FOX. 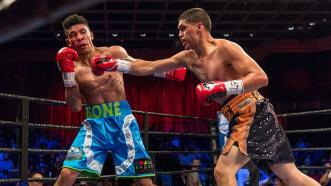 Eddie Ramirez shook off a second-round knockdown and rallied for a seventh-round stoppage of Kevin Watts in a battle of unbeaten 140-pound prospects.